Walk through the stunning entrance gate into the Amandari resort, follow a lovely path through the grounds and you arrive at the Amandari Spa, where you will find two open-air pavilions, a sauna, beauty room and a steam room outfitted with marble. Surrounding the spa is lovely lotus pond that creates a sense of peace and serenity. As you relax under the hands of the skilled therapists, your stress melts away and you begin to feel lighter, calmer and more balanced. All rates are quoted in USD, subject to 10 % Government Tax & Service Charge, and valid for one person. Does yoga play a central role in your life? Perhaps you’ve been studying yoga for a while and want to deepen your knowledge and understanding of the practice. Or maybe you feel that you already have an in-depth knowledge of yoga and feel like the next natural step is to teach others this transformative practice. Then there are those who are already teaching yoga but lack international accreditation. So you’re feeling overworked, exhausted, sluggish and slow. Every day you rush from home to work and back, stopping only to grab a quick bite here and there and to fit in the occasional run (if that). Over time, stress, poor eating habits, and exposure to pollutants can cause toxins to build up in your body, which leads to weight gain, fatigue, lackluster skin, and an inability to focus sharply. July 2015, 1,000 spa therapists from across Indonesia gathered at Sanur Beach in an attempt to break the world record for simultaneous massage. 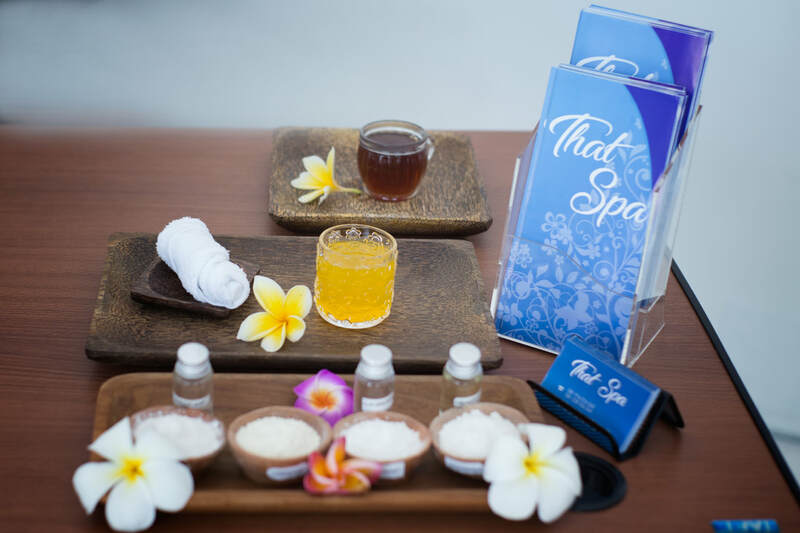 The event, called “Two Thousand Therapists’ Hands in Traditional Indonesian Massage”, was part of the Wonderful Adventure Indonesia: Asia Pacific Hash 2014 initiative. The heat warms and relaxes the muscles, the warmth of the hot stones improves circulation and calms the nervous system. Some stones are placed on points theat are thought to be energy centers of the body to rebalance the body and mind. Lavender oil is recomended for this treatment for the best result. Travelling to Bali for the first time can be overwhelming, not only in the cultural shock of it all but, with so many things to do and see as well. As most tourists are on a short trip meaning a tight schedule, figuring out what places to visit can be frustrating. Of course shopping is high on the list of first-time travellers as is a visit to see the sunset at Kuta Beach. So many people have said to me that although Bali is a stunning and beautiful island with lots to do, it costs money all the time. Rightly so, if you want to get around town in a lazy way or go up country, get into entertainment places or shop-till-you-drop, or even prop up a bar filling your belly with warm beer on a hot day. If you use your initiative then there are lots to do in the tourist strip that won’t cost you a cent. Ha, ha, ha…you say. Don’t laugh too soon because there is plenty that you can do and, activities where you can enjoy yourself, be amazed and get fit at the same time. 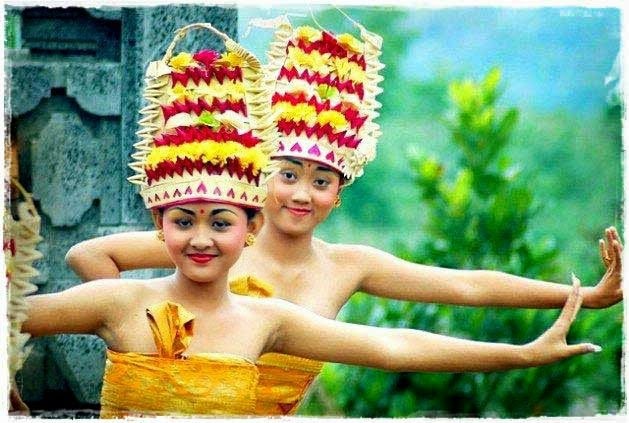 If you are travelling on a budget as a lot of travellers to Bali are, then you will find this list of things to do quite useful. A rolling long pressure energy is applied in traditional massage for balancing and relaxing the mind as well as cleaning the body. 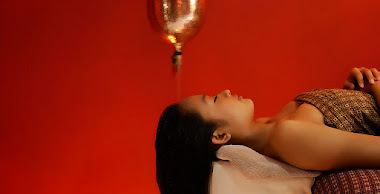 And the body massage will relax the body, and relief muscle pain. Bali is a scuba divers paradise and being one of the most beautiful islands in the world, it’s only natural that it attracts divers from around the globe. As an island for diving, Bali is never disappointing in what it has to offer the lover of the depth. It [Bali] has a rich and stunning marine biogeographic zone and underwater ecosystems with a colourful and diverse marine life. 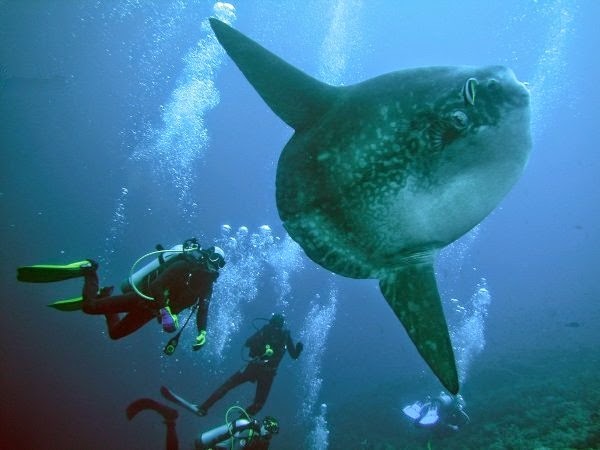 What sets Bali apart from a lot of dive sites around the world is the variety of sites available. With a panoramic backdrop of volcanoes or rices paddies and stunning beaches, diving in Bali is a sheer oceanic pleasure for those wishing to imbibe in off-shore diving. Another special aspect of diving in Bali is the deep drop-offs and steep banks with picturesque coral ridges. 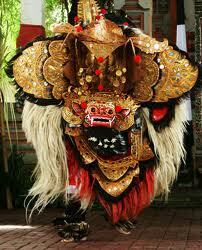 Whether your preference is offshore diving or from a boat Bali has it all. 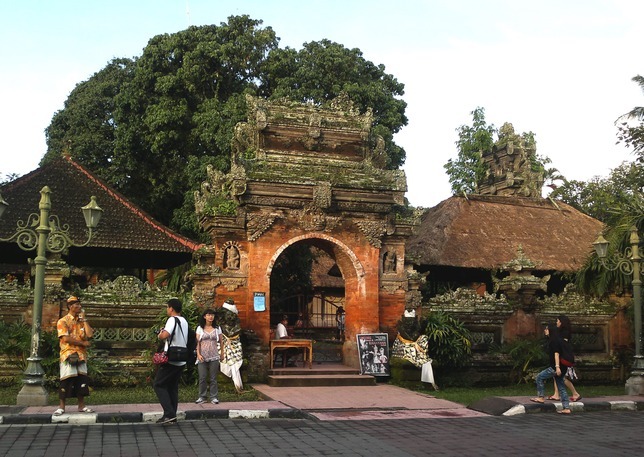 The temples of Bali are a significant part of Balinese culture and life. To visit a temple during a festive period is a magical experience for the traveller. There are temples, big and small, scattered all across the island but I have always found the mountain temples to be the most beautiful and fascinating. Although temple settings vary from one to another, they are intriguing in their structure and component. 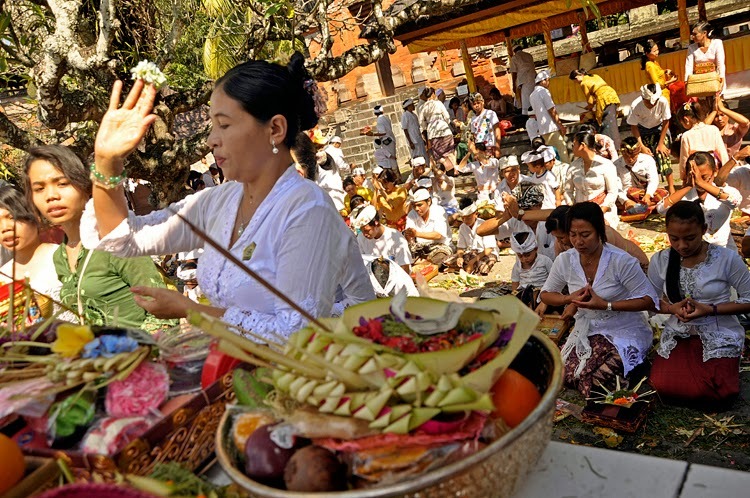 To the Balinese, mountain temples are highly sacred and as a traveller visiting one of these magnificent structures you can well understand their significance. The mountainous areas of Bali are quite simply, beautiful and stunning. 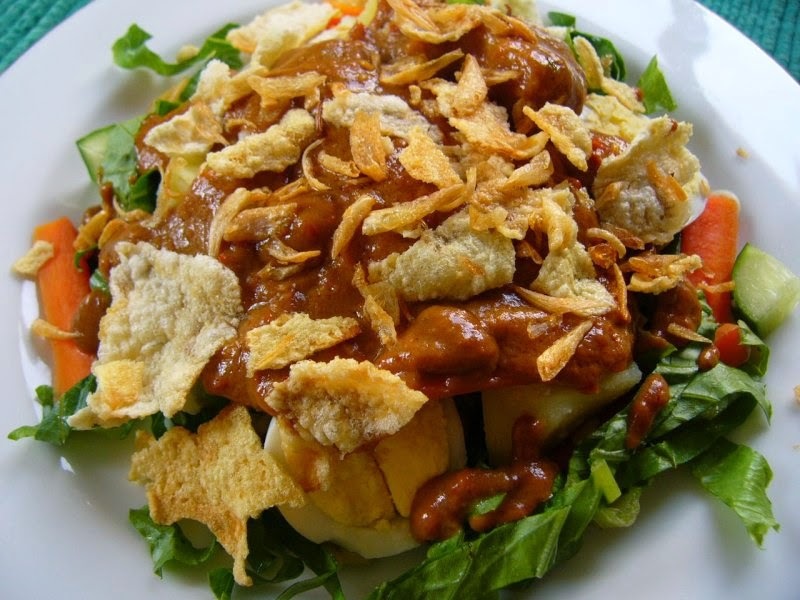 This is a uniquely Indonesian dish which is essentially a vegetable mixture covered in a peanut sauce. This is an incredibly common menu item from hawkers or stalls on the side of the road. While you can try this meal in Indonesian restaurants around the world, it is unique in Bali for its plethora of sauce. Not just a light dressing, the sauce covers and coats each single ingredient. The sauce is so common, in fact, that you can buy blocks of the paste in grocery stores and simply add hot water to make. Purchase a block as a souvenir to create your own Gado Gado when you return home! 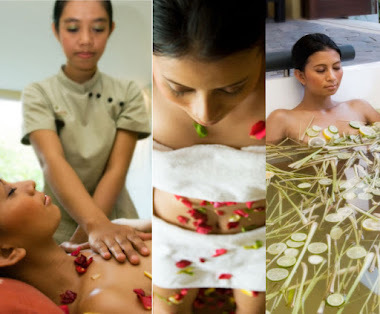 - Light Meal & Tropical Fruit Juice or Baliwis Spa Gift.